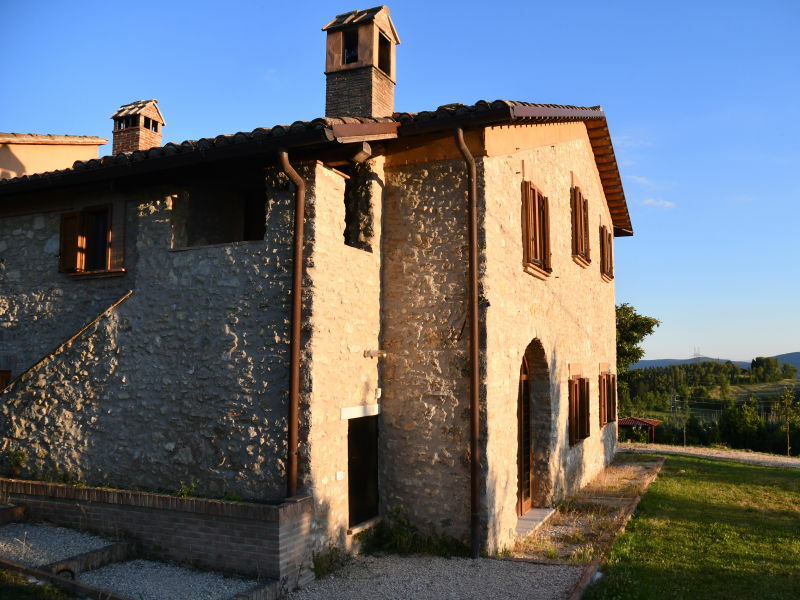 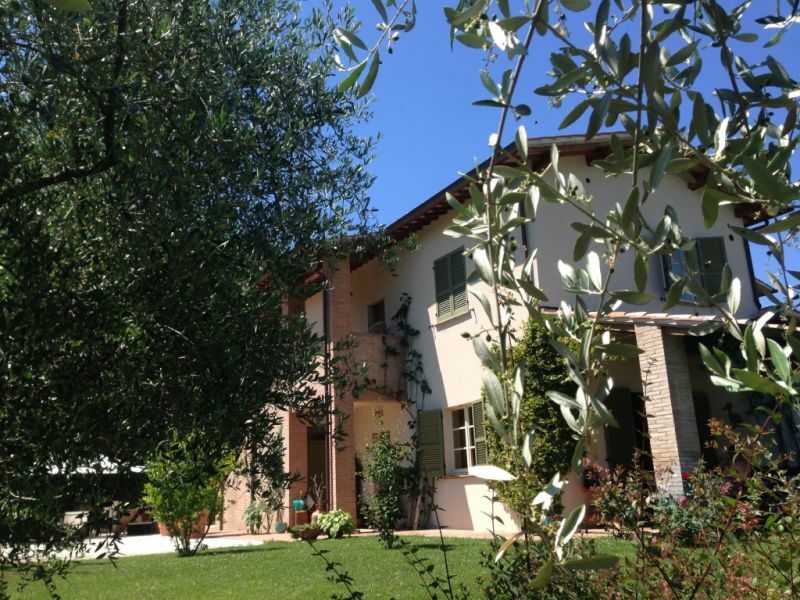 Country House Located at the gates of Perugia and is the ideal place to discover the authentic charm and intensity of Umbria, the Green Heart of Italy. 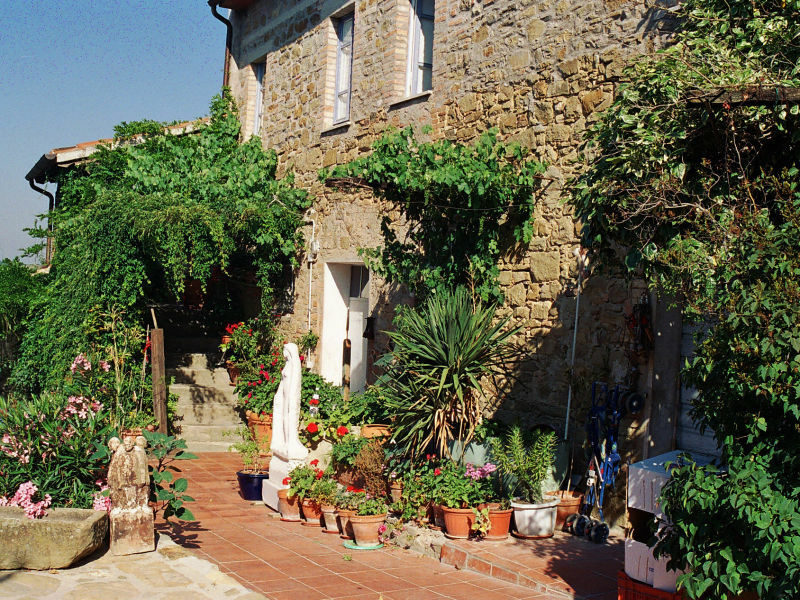 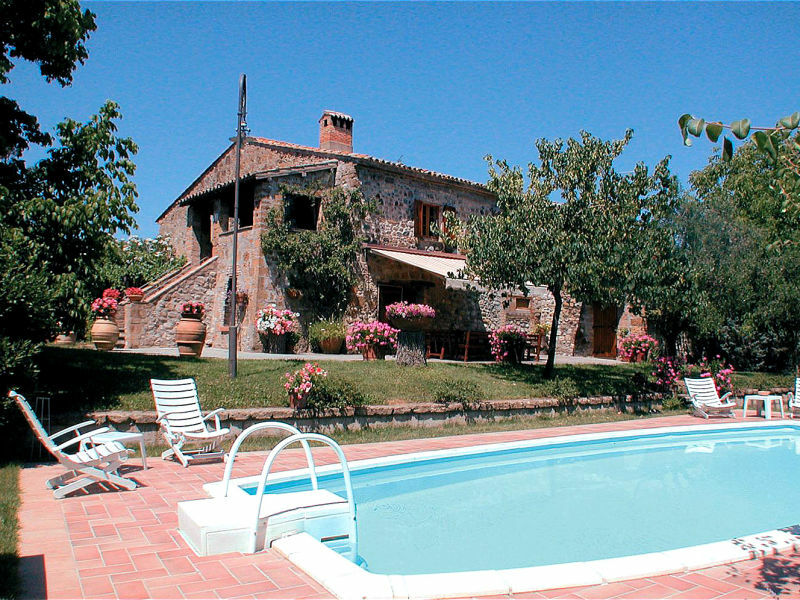 Il Casale di Carsulae is a traditional Umbrian farmhouse, located in an ideal position for those who love nature, culture and excursions. 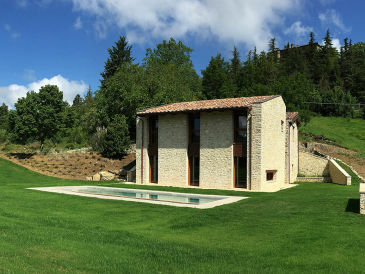 Luxury villa on two floors with spectacular views and air-conditioning on the hills of Assisi. 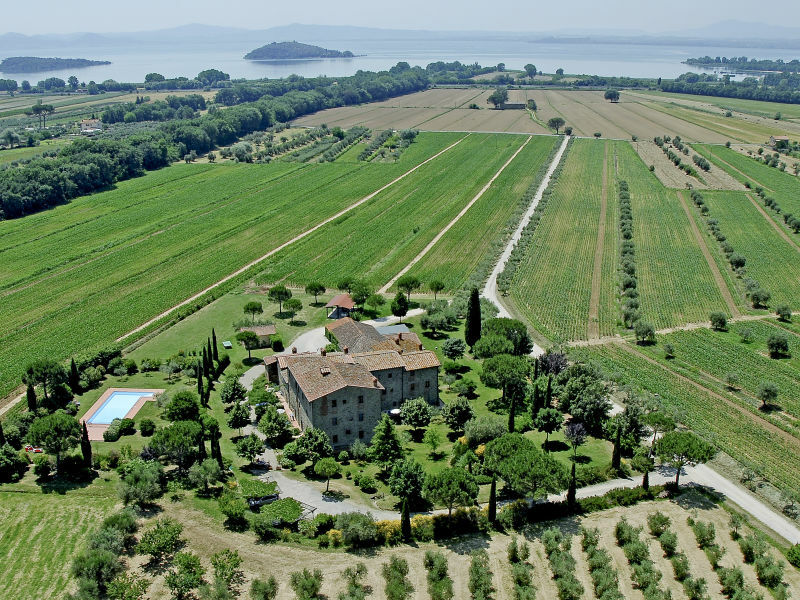 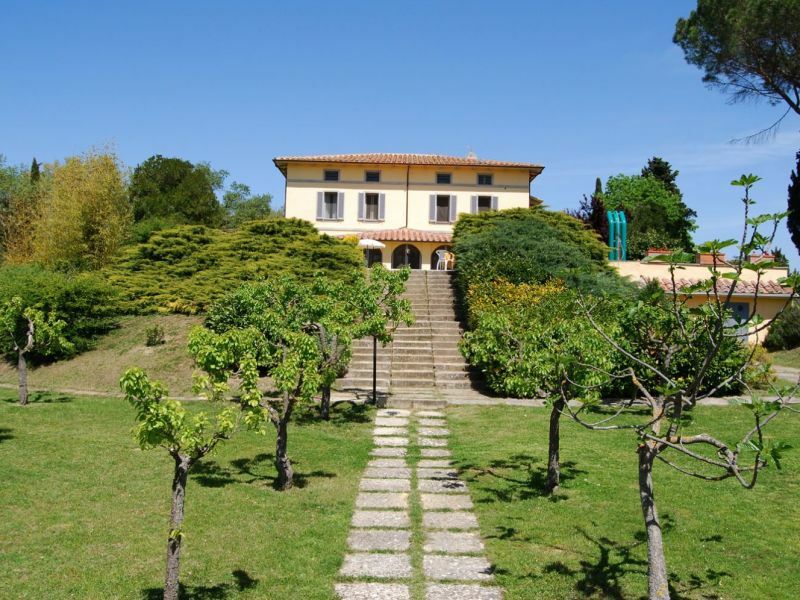 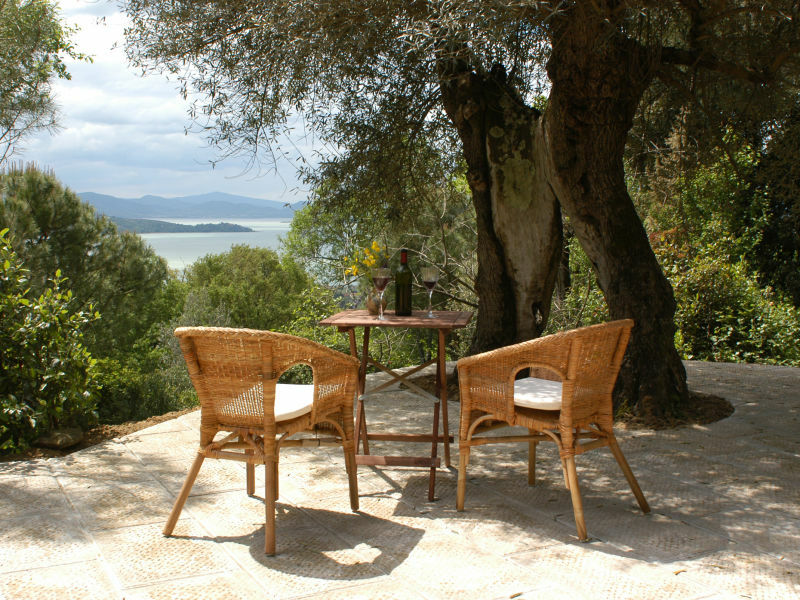 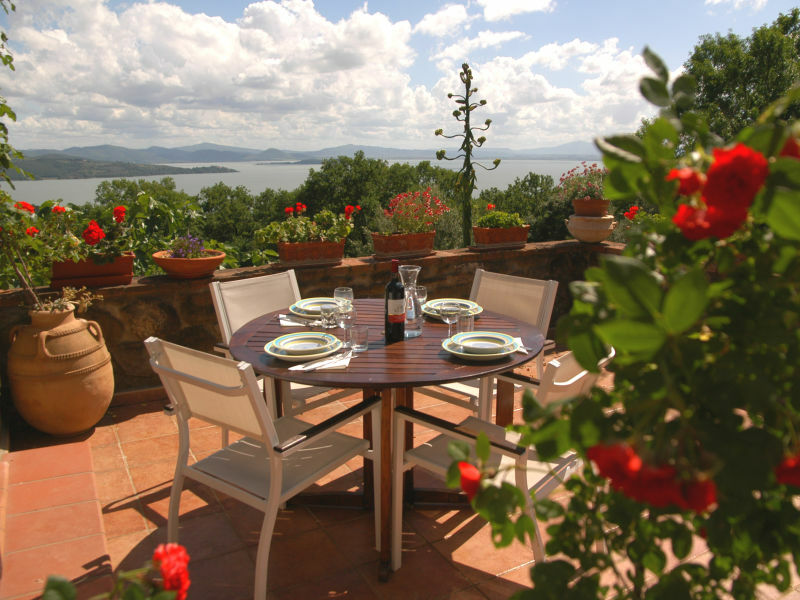 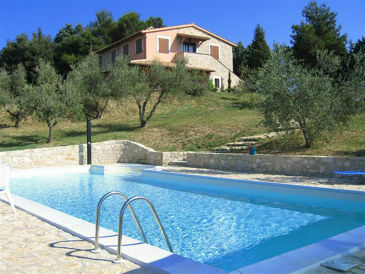 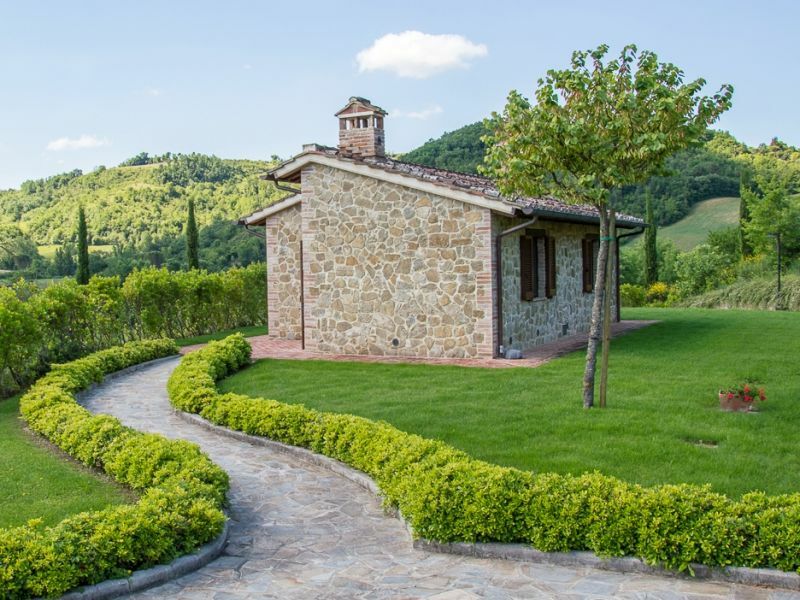 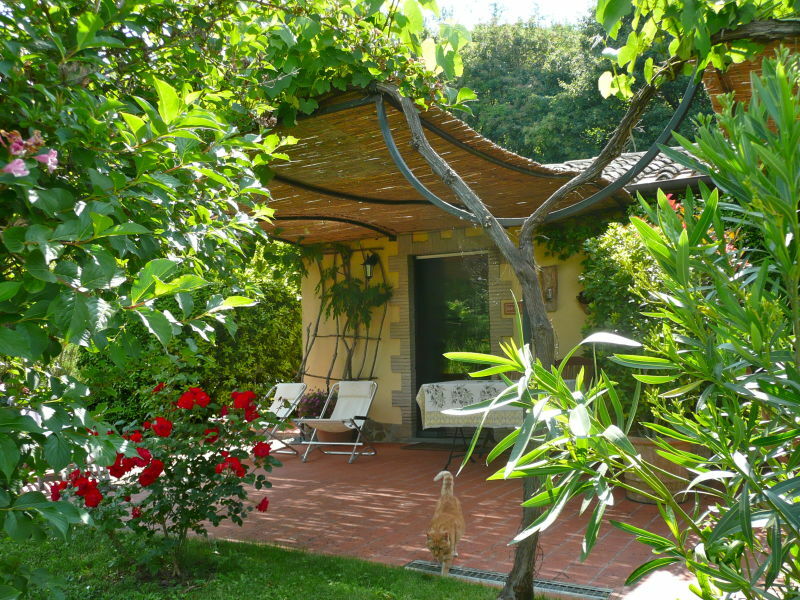 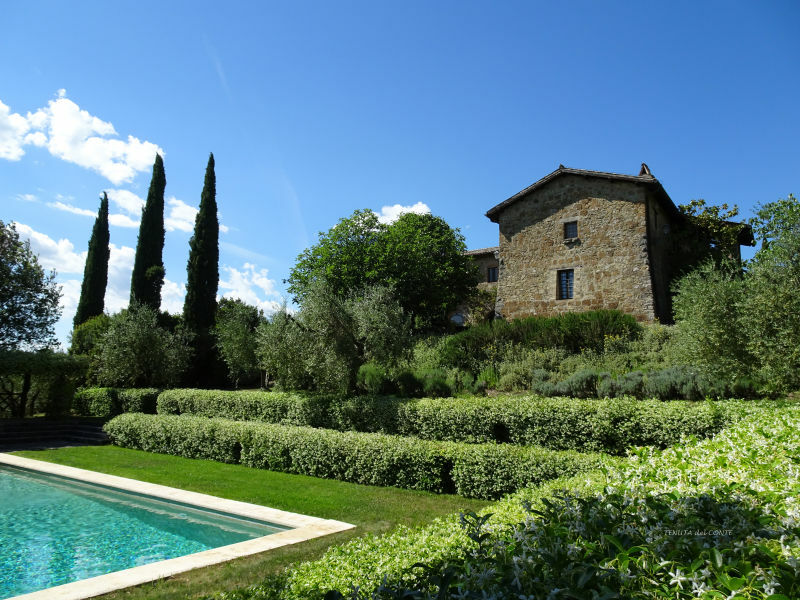 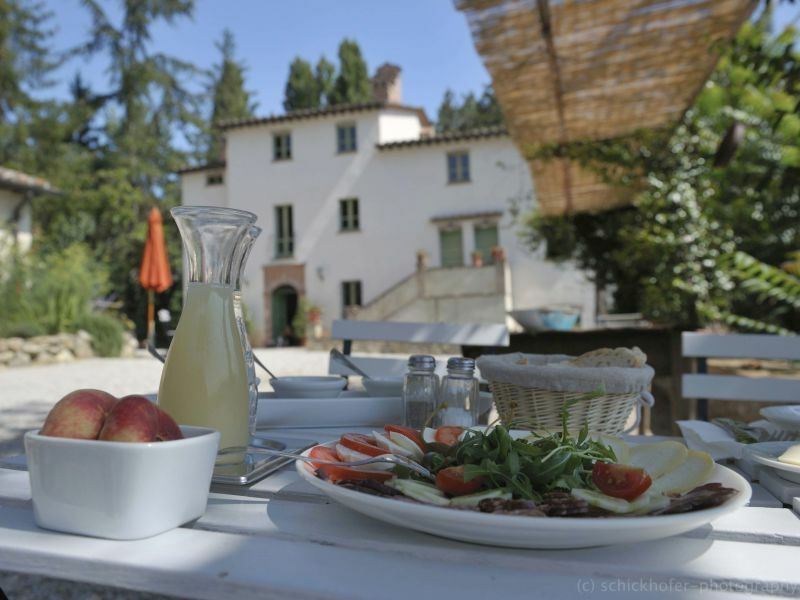 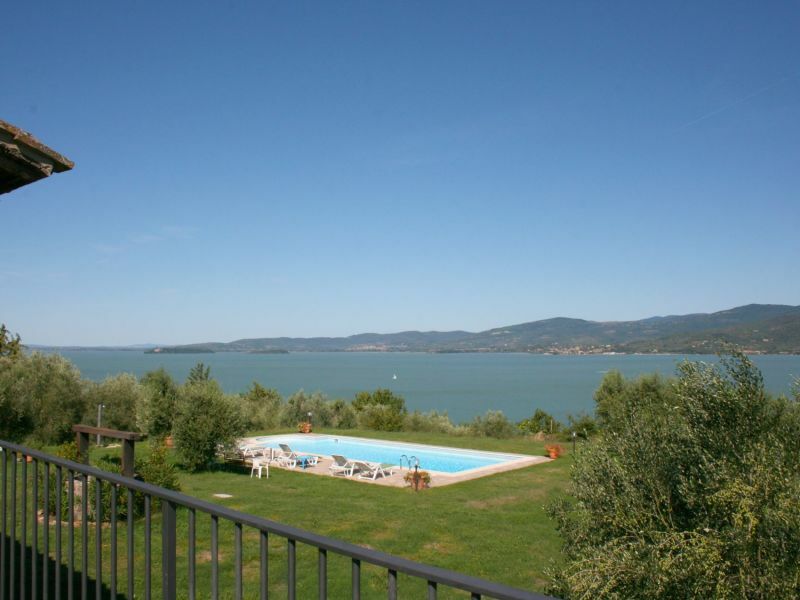 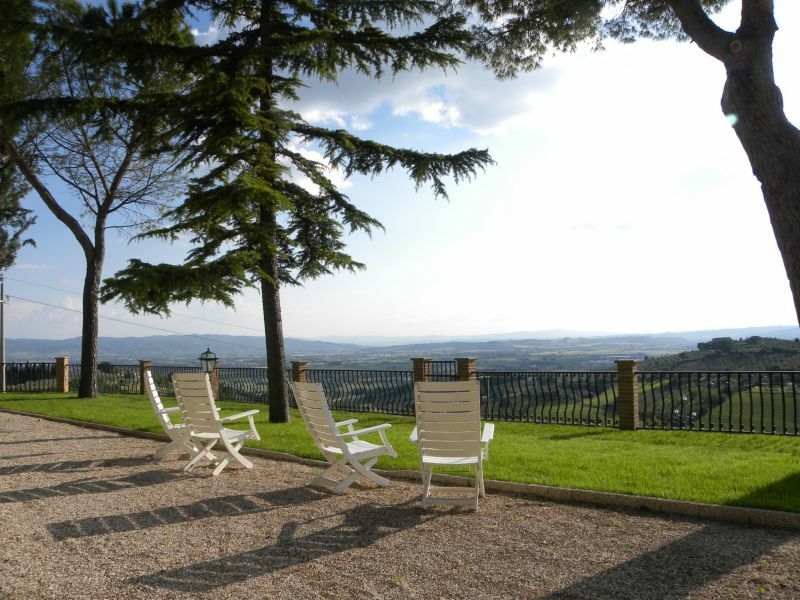 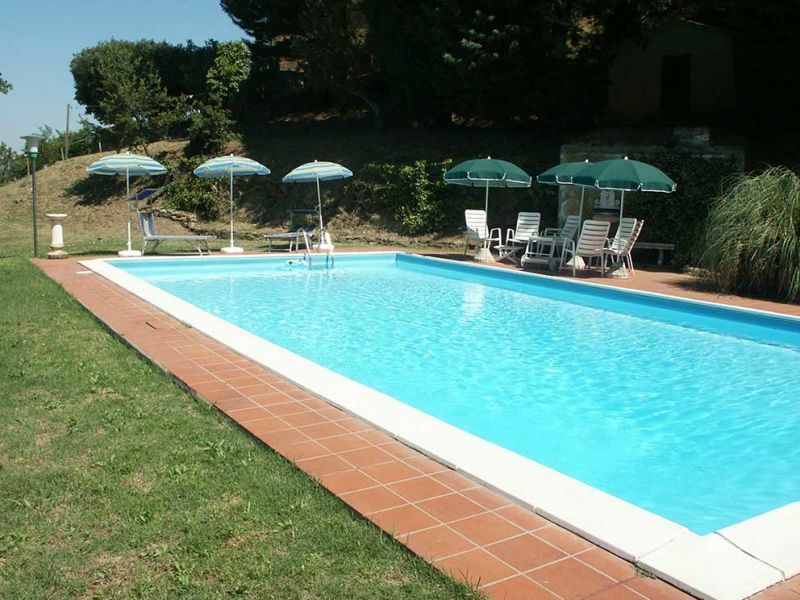 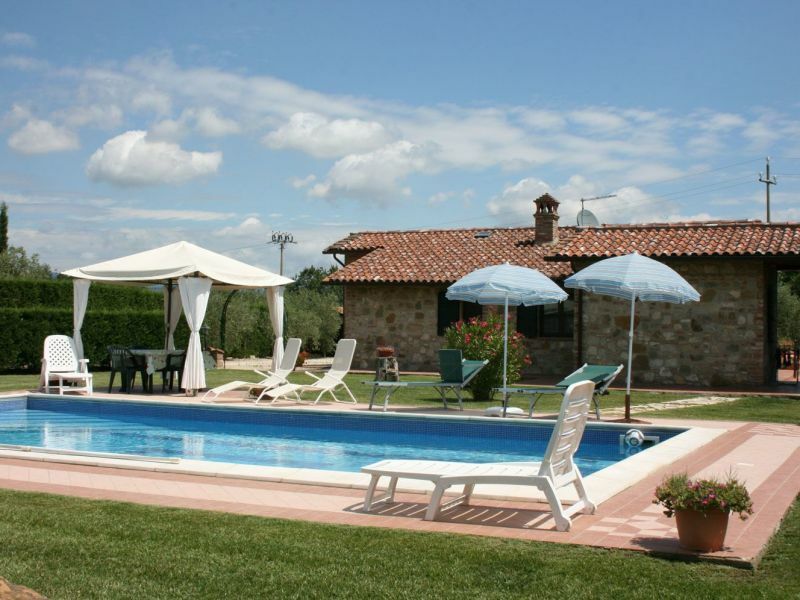 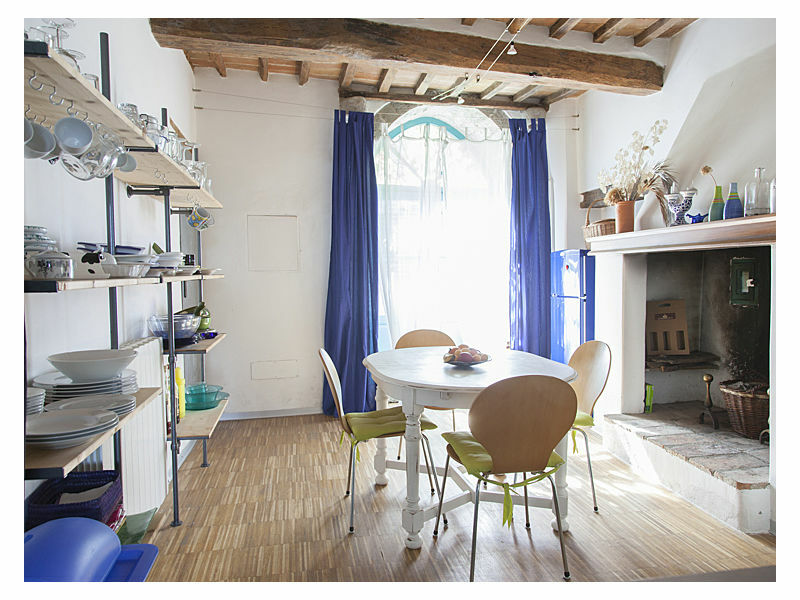 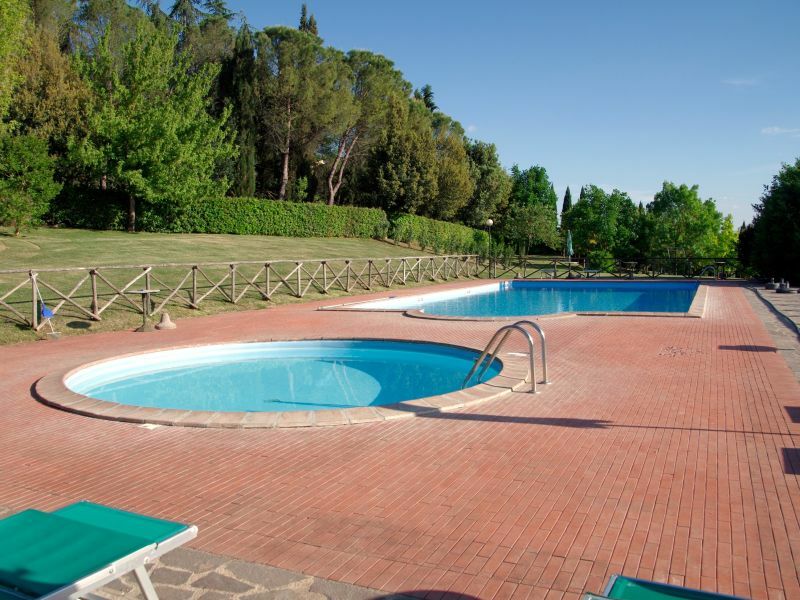 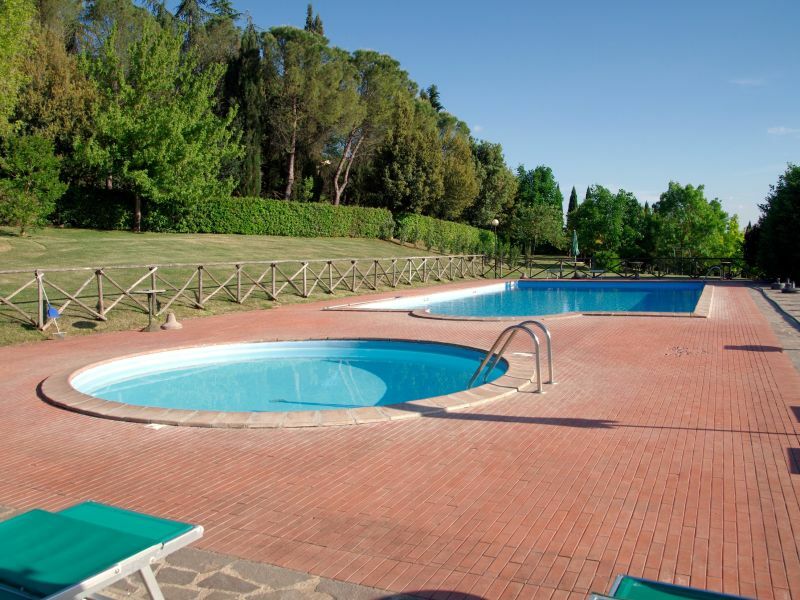 Villa La Collina is a charming little villa, fully renovated on a preexisting farmhouse, offering all modern comforts. 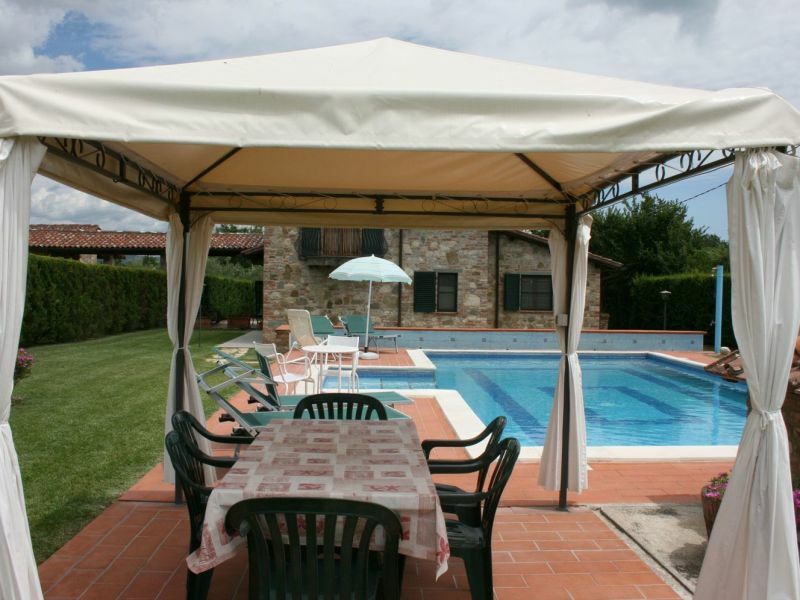 Sie haben noch nicht your Holiday houses and holiday apartments für Ihren Urlaub for holidays with dogs in Umbria gefunden? 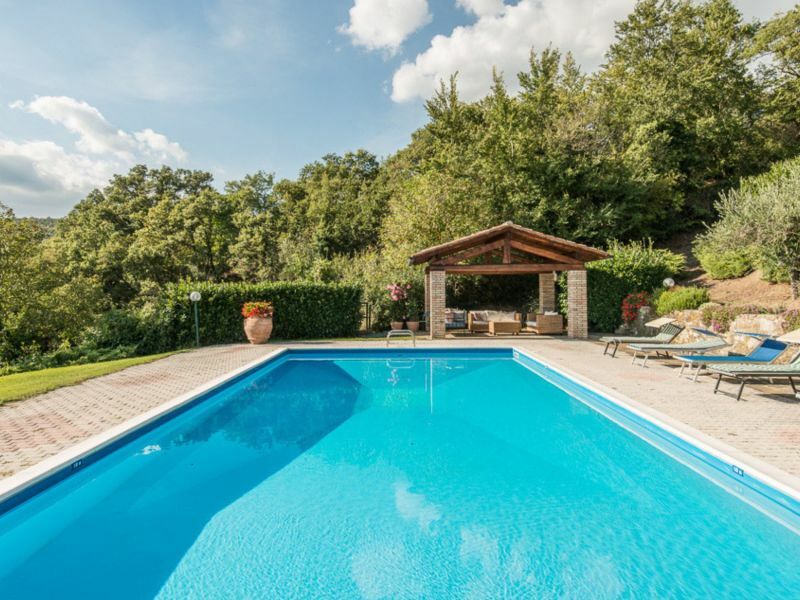 Dann schauen Sie sich einfach alle 39 Ferienwohnungen und Ferienhäuser in Umbria an!